If you’re looking for some family fun, this Bank Holiday then look no further. 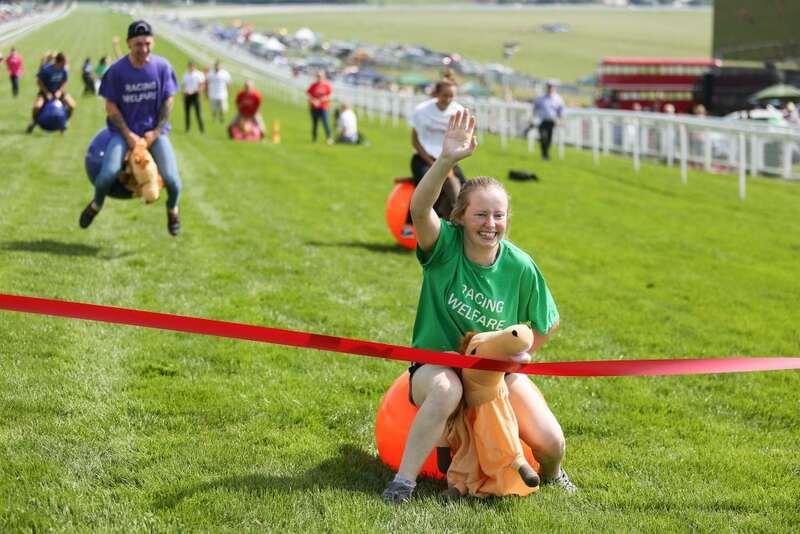 Epsom Downs Racecourse is holding a Bank Holiday Family Fun Day that will be jam-packed with activities to keep everyone entertained. 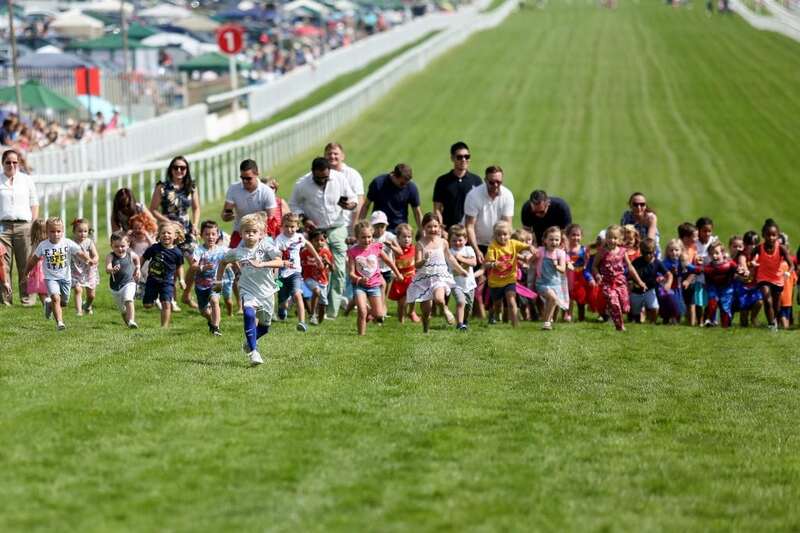 Eight horse races are lined up to race throughout the day for the adults, including the Pertemps Champions Willberry Charity Derby. 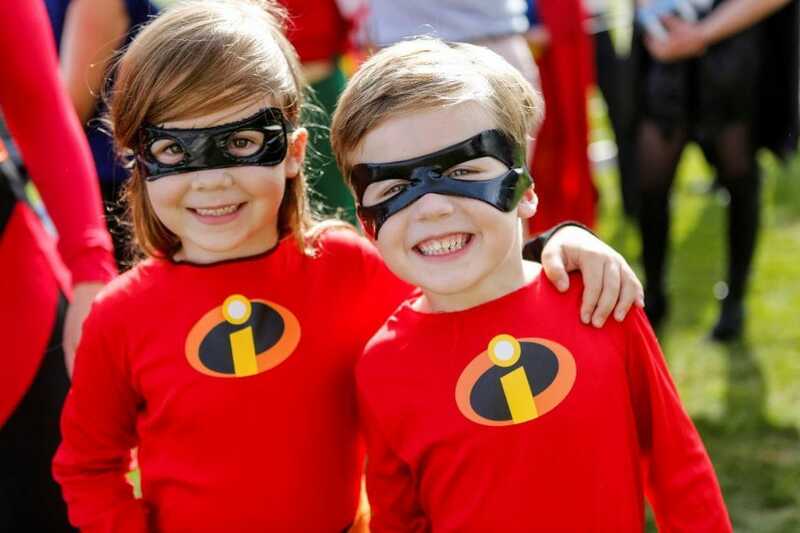 Following on from the success of previous years, superheroes will be the theme for the day and families are encouraged to don their best superhero costumes and enter the “Best Dressed” competition. 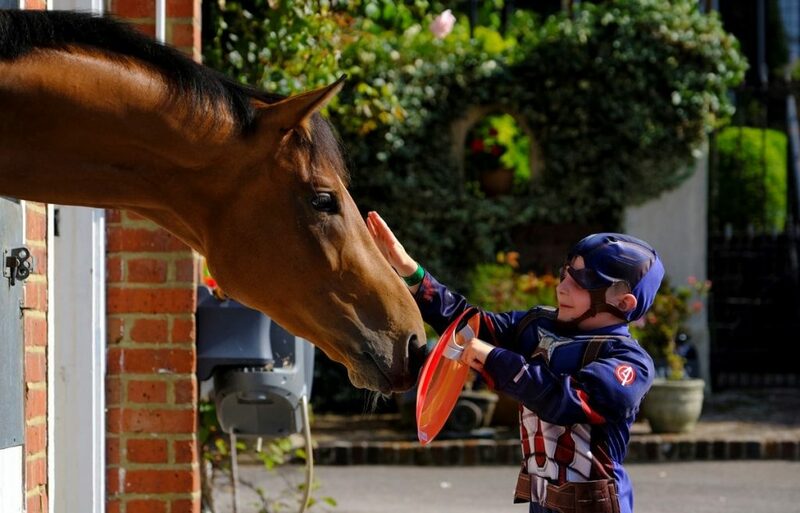 We can’t wait to visit the Epsom Downs Bank Holiday Family Fun Day, and the boys are already getting excited about what costume they are going to wear. It will be a great way to spend the bank holiday and mark the end of the summer holidays. 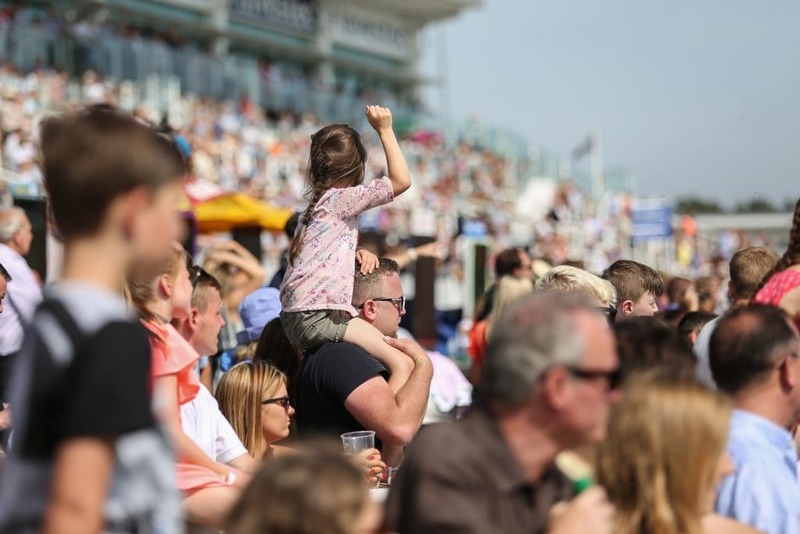 Head on over to http://po.st/BankHolidayFamilyFunDay to book your tickets and remember under 18s go free! Alternatively, if you’re feeling lucky, I am offering one of my readers the chance to win tickets over on my Facebook page. Are you ready for some Bank Holiday fun?